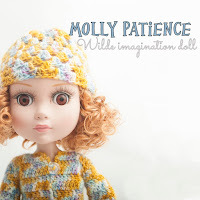 Tonner dolls - Wilde imagination - Ptience dolls - this is my new obbsesion. I found this doll in Facebook group about crochet and fell in love with her at first sight. 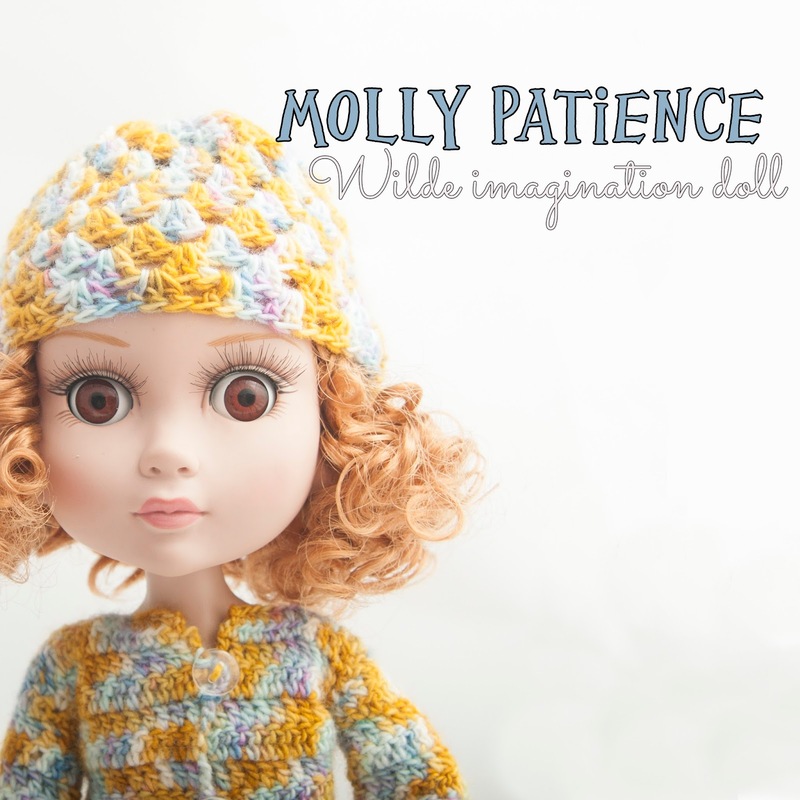 Patience doll Dotty from Wilde Imagination. Perfect. But, all of them were SOLD OUT. 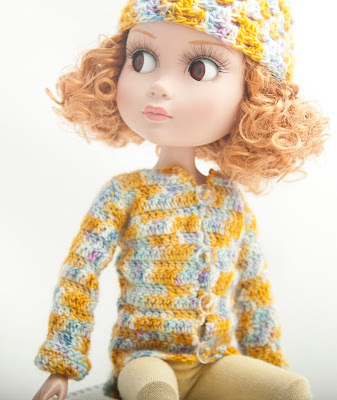 I wrote to tonner.com and they said, try our retailer and I tried... UK Harrods had one Dotty Patience doll - and now she is mine :). Delivery time was 3 days. Exactly THREE DAYS. And now we are together. 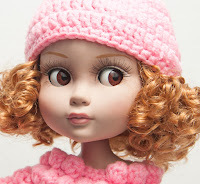 I changed her name, she is Molly Patience. Welcome Molly. I love you sooo much :). First I made pink sweater, skirt and hat for her and the next one is hat and coat from hand dyed yarn by Black Elephant. 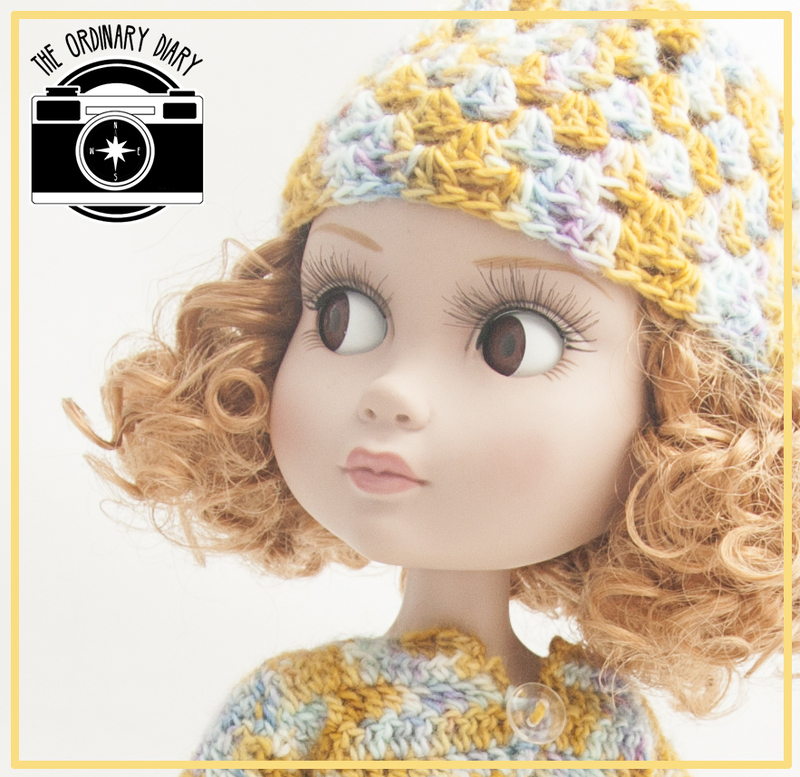 And... crochet pattern coming soon.